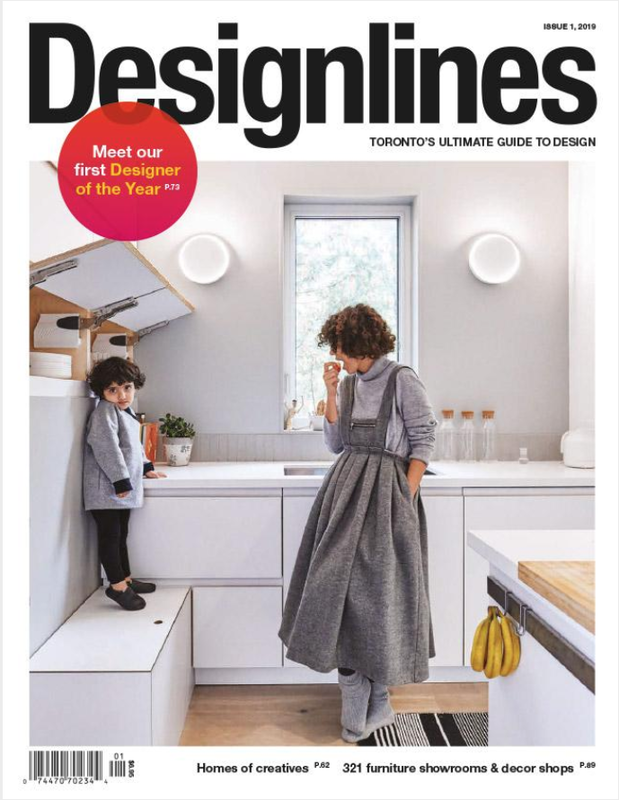 The latest Designlines featured the home of Gelareh Saadatpajouh as it takes on multiple roles through dynamic spaces. Construction of the Pause platforms, a commission by ====\\DeRAIL Platform for Art + Architecture is underway. Follow along on @derailart to get updates. Literary marginalia allow readers to physically inhabit the space of a book, inscribing a position from which to comment on, interpret, and translate a text. Over time, texts build up multiple layers of reading in a way that sometimes builds a temporary collective consensus of meaning and sometimes remains in a perpetual state of re-interpretation. In the urban realm, millions of ways of living negotiate in the same space. These are not just interpretations, but more urgently, desires, uses, and formations of publics. Increases in privatized spaces, along with stricter zoning and program, limit the power of genuine public uses. Space as a commodity, fixed zoning and program dictates, infrastructure as efficiency—each of these emerge as contemporary Towers of Babel that limit the language we have to discuss value, use and movement respectively. In each case a dominant language is assumed that flattens urbanity and reduces subjectivity to a single scale and sphere. The marginal is always a space of plurality that resist the imposition of a generalized and homogenous framework on life. Alternate forms of thinking, living, and physicality develop in the margins, on the periphery of the dominant city. Common languages emerge in which people exist at various public scales and modes of reality simultaneously. This exhibition is simultaneously a map of Toronto's marginal spaces, an abstracted landscape in conversation with the structure of the space, seating in an expanded hallway, and most of all a space for Discussing the Marginal. This exhibit maps marginal spaces in Toronto including surface parking lots and space adjacent to highway, railway and hydro corridors. A series of diagrams examine unexpected scalar relationships between the most everyday components of Toronto. The space of the exhibit is both a map and an inhabitable public space. Through a series of discussions, various movement in Toronto including Laneway Project, DeRAIL, Undergardiner, Greenline, ravines, etc., are brought together. These spaces elude conventional ideas about program and call into questions stable concepts about a city. Playful and participatory, SPACE ANIMATØR takes over the Design Exchange Link for the DXFundraiser party on November 4th to design an experience for the VIP guests to walk the unique Canadian landscape and take part in a collective effort to build the country. Team: Cassandra Alves, Victoria Taylor Landscape Architect, Nicole Tarasick & Jay Ding. Construction begins at Ashdale Residence. Is Toronto finally braving the winter? When we first started calling Toronto Design Offsite, a winter design festival, it was an unknown concept to many that believed successful happenings can only be in summer times. 5 years later, with the growing number of city events during the cold and harsh winter months, the public is encouraged to leave the comfort of their houses and explore what's great about the city, its design growing design scene and all it has to offer. We wish you a new year full of discoveries and happiness. My recent visit to NYC was inspiring and I got to revisit some old and new sites as it is relevant to the kind of projects that Space Animator is engaged with at the moment. If you are an urban explorer, below are a few hidden gems that you can experience on your next visit. Hidden sound installation by Max Neuhaus in the midst of chaotic and overwhelming Times Square. Originally installed in 1977, the sound art is a rich harmonic sound texture emerging from beneath the subway grating, resembling the after-math of a gong bell. Be patient, trace this static noise in contrast with the rapid changing visual environment of Times Square. Direction: North end of the triangular pedestrian island located at Broadway between 45th and 46th Streets in New York City. Opens 24hours a day, 7 days a week. Instructions: download the audio and image files to prepare for your walk. When you arrive to the starting point, put on your headphones and listen to the audio tracks. Save the photos to your phone or print for your soundwalk journey. SPACE ANIMATØR was invited to talk about the importance of collective memory in building culture and our city. Old friends and new collaboration with Gardening by Design over a weekend charrette for scheming the Abbott Residence's journey through the garden and exploring variety of options in relation to hardscaping and horticultural elements. DIY inspiration board with metal holdings for books and materials. You can find the Metail J-Trim at Rona in the construction isle. Gladstone Hotel’s fourth annual Grow Op exhibition, a four-day exhibition celebrates innovative ideas and conceptual responses to landscape, gardens, art, and place-making under this year’s theme, the culture of landscape is open for submissions for 2016! SPACE ANIMATØR will be part of the jury for the second year for pushing boundaries of exhibition making and re-imagine new territories for place-making and engaging public art. It will be an exciting new show with Graham Teeple and LeuWebb Projects as curators. Last year, plants could talk, Septic Mounds were At Work, Leslie Spit was relocated and new creatures added to the encyclopedia of fauna and flora. Bees and beehives re-imagined in the lobby and warm tea ceremony brought curious minds at the table. A mysterious pine forest pulled people in while a roving van harvesting seeds around parks in the city. what's your idea for 2016? Abbott Residence is situated in High Park North and is slated for renovation in three phases. The first phase is basement and the bathroom on the second floor.